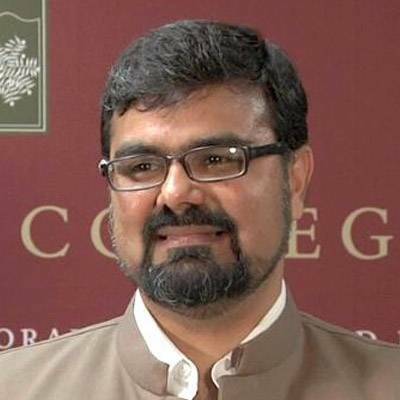 Dr. Mahan Mirza is the Dean of Faculty at Zaytuna College. Having studied in traditional Muslim, interfaith, and secular academic settings, he engages in the study of Islam from multiple perspectives. He has taught a range of courses over the years, including introductory Arabic, Islamic religious thought, western religious traditions, the life of the Prophet Muhammad, history of science in Islamic societies, Hadith, and the Qurâ€™an at Yale University (summer 2005-6), California State University, Chico (2007-2009), and the University of Notre Dame (2009-2011). Mahan Mirza is also a visiting scholar at the Graduate Theological Union, Berkeley.